Tickets are still available for the Ohio Made: All-Ohio Art Festival Awards Ceremony the night preceding the festival: Friday September 26. 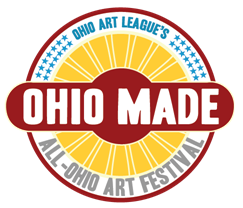 For the 2nd Annual Ohio Made Festival, the Ohio Art League has teamed up with the Columbus Idea Foundry, the Art and Artists Of Network, Columbus Cultural Arts Center, and the Ohio History Connection to bring you a weekend that is not to be missed! 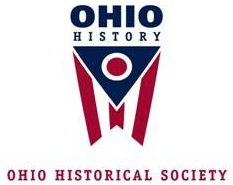 The Award Reception will be held Friday, September 26th from 6-9pm at the Ohio History Connection Center’s Red Carpet. Barb Vogel and Kojo Kamau are two Ohio Art League members and well accomplished, influential individuals in the arts community. Join us as we award their achievements alongside those listed above and commend their efforts as Jurors for the Ohio Made 2014 Art Exhibition. Additionally, Glass Axis’s Mike Herrick will be making this years honorary awards! Stick around for the art raffle, in which you have a chance to win one of a kind artwork from local artists, among other prizes! With music from the one-and-only DJ Vinh Vu, an impeccable catered menu from Cameron Mitchell, and a stellar guest list, the Ohio Made Award Reception is the ideal night out. Do yourself a favor and purchase tickets today! Unable to attend but want to leave your mark? As always, donations are welcomed and ever appreciated. Donate or sponsor! For more information on Ohio Made, to contact us, or for insight on more of what the OAL has to offer, take a look at our website! Ohio Made Vendor Booth Registration is Still Open! 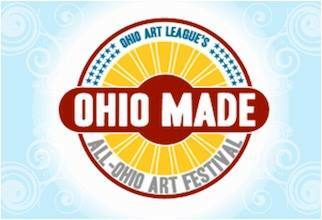 Join the Ohio Art League, along with Ohio Historical Society, Columbus Idea Foundry, Cultural Arts Center and the Art and Artists of.. to celebrate Ohio artists and crafters in the second-annual Ohio Made Festival. 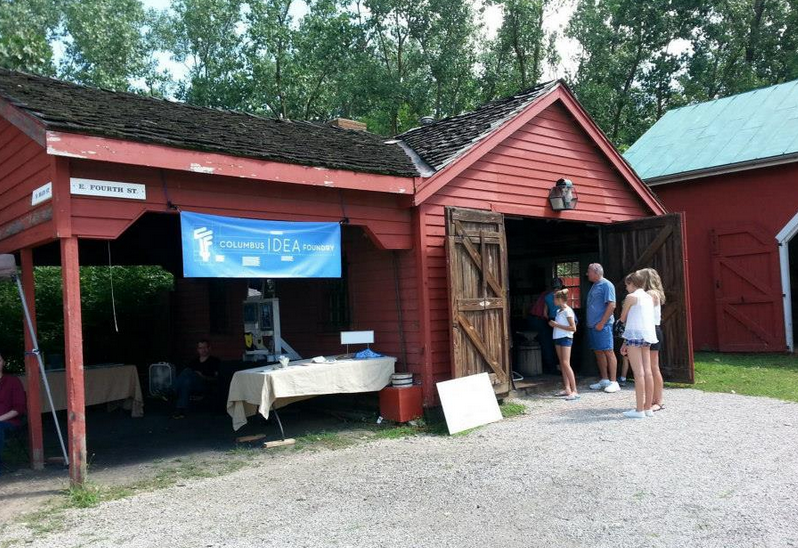 Ohio Made takes place Saturday, September 27 from 10- 5 pm in the enriching Ohio Village, just off 71. Join us for an award ceremony on September 26th from 6:30- 9pm at the Ohio Historical Society to celebrate acclaimed artists Barb Vogel and Kojo Kamau, elders in the community, and recognize award winners. It’s not too late to sign up for a Vendor Booth, Demonstration, Installation Project, or even the Juried Exhibition, and Ohio Art League members can register at a discounted price! The deadline is August 3rd at 11:59 pm. Click here to find out more and to sign up! There’s plenty more where that came from! Click here for the full running list of vendors, including links to their websites. Don’t forget to kick off the summer with a full serving of art, culture, music, and food on the Riverfront this weekend (June 6- 8) at the Columbus Arts Festival! 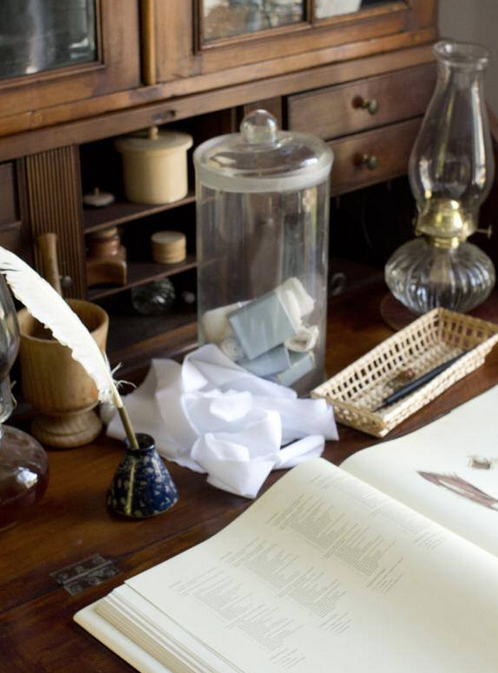 The Ohio Art League is proud to announce their partnership with the Ohio Historical Society, Columbus Idea Foundry, Cultural Arts Center, and The Art and Artists of 614/740/216/419 to bring you this year’s Ohio Made: Celebrating Artists Now Festival! 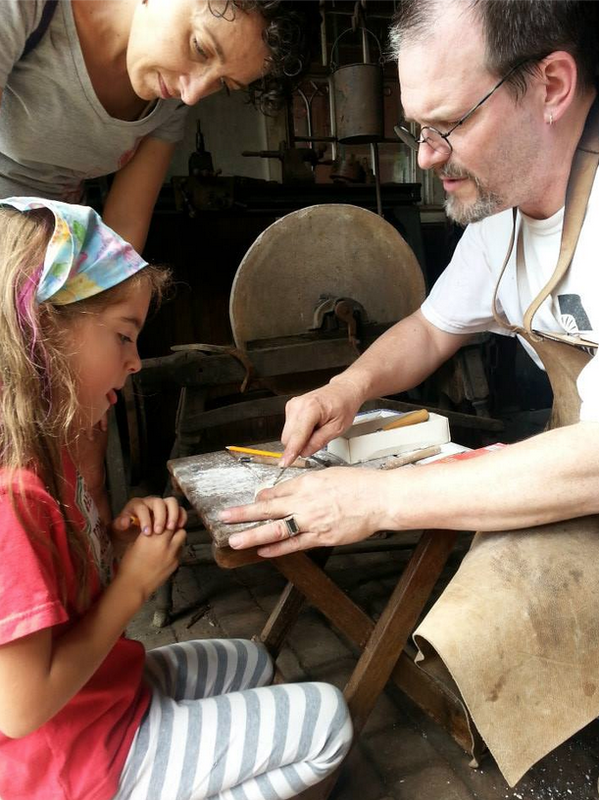 Be part of the All-Ohio artist and craftsman event that celebrates our great state and those who create within it. 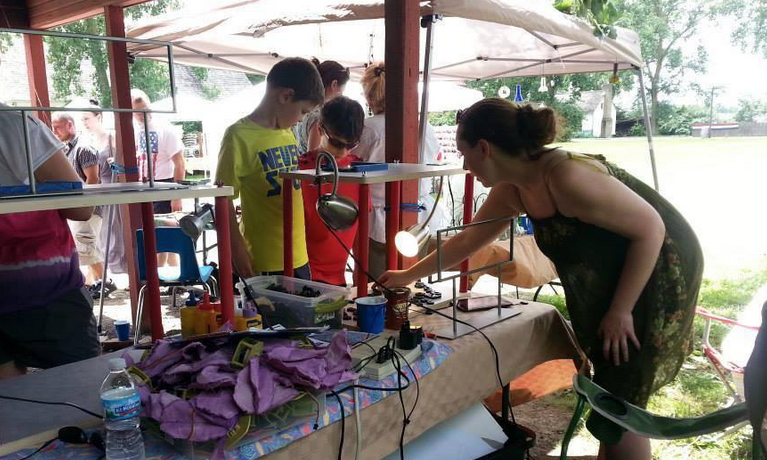 It will combine an art marketplace, juried exhibition, installations, and demos. There will also be food, music, and great company while celebrating Ohio artists now! It’s not too late to sign up for a Vendor Booth or Demonstration, or to submit entries for the Juried Exhibition! The juried exhibition will take place in the Ohio Village’s pharmacy, funeral parlor and school house, bank and female seminary. Our jurors of esteem will be Barb Vogel and Kojo Kamau. Come out to the Ohio Village on September 27 from 10- 5 pm to support those in your community and local artisans! Deadline for registration and submissions is August 3rd at 11:59 pm. Click here to get more information or sign up! Look over the list of vendors to see what Ohio Made has to offer so far. Contact the Ohio Art League or visit the website for details! Have you heard about Ohio Made? Are you an installation artist?